Plaza 23 Truck Stop is a 24 Hour NEWLY renovated truck stop with a fully stocked convenience store, 24 hr diner, Full Service Truck Garage, Game Room, Drivers Lounge and Clean Showers! Contact Garage Manager Kim Lindh (774) 766-0636. 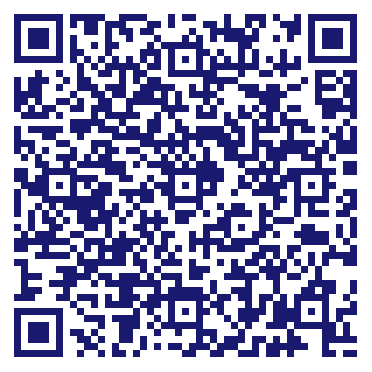 We want to be your favorite Truck Repair Service Center in Albany, NY. We handle medium duty trucks, heavy duty truck service and all kinds of diesel truck service. Do you own Plaza 23 Truckstop & Truck Service? Due to the unique way that the eBusinessPages Business Directory is structured a Premium + Verified Listing is the most powerful way to get more clients to contact Plaza 23 Truckstop & Truck Service. Not only will your listing be more noticeable and more trustworthy, it will also be displayed more prominently in our category (Truck-Repairing and Service and Parent Categories) and location (Albany, NY and USA Wide) listings. 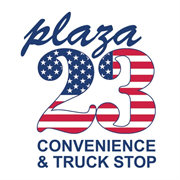 Plaza 23 Truckstop & Truck Service will be displayed in your competitor's listings while no ads will be shown in your own listing. Starting at $2.78 for a Premium Verified Listing, there is every reason to give Plaza 23 Truckstop & Truck Service the eBusinessPages Premium treatment today.